Observation Bee Hive - Tuttle Orchards Inc: Indianapolis Apple Orchard, Pumpkin Patch and Farm Store. Observation Hive...watch the bees make honey. there is no cost to view the bees making honey. Come see honey bees in action as they work behind glass in our bee hive. 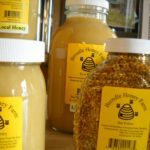 You can learn a little more about the role honey bees play in pollinating apples, pumpkins, and other vegetables. The bee hive is located in the greenhouse area. See if you can find the queen bee. 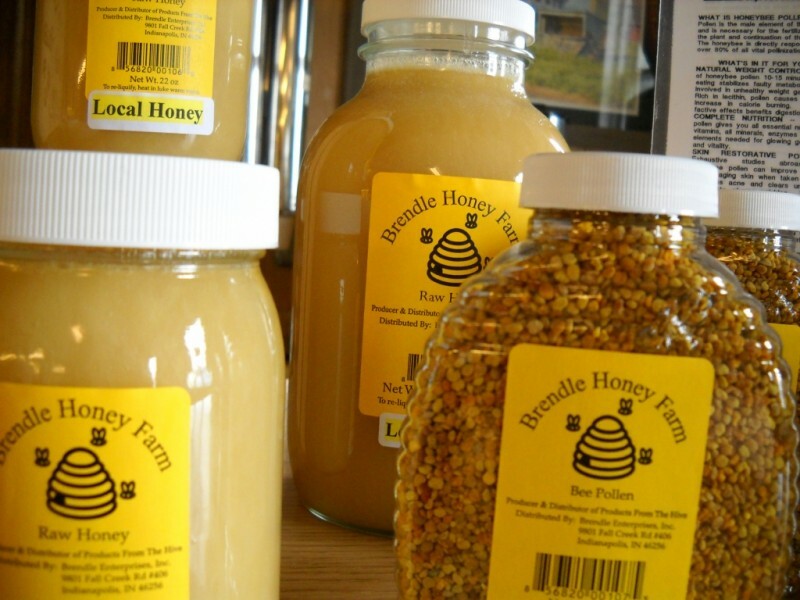 You can also find some great local honey in our farm store.